Michael Marra, a former firefighter and cat lover, has gotten into some trouble in the past for feeding feral cats. He’s been the unofficial caretaker of the cats that roam the grounds of the Meadowlands New Jersey Sports Complex for over a decade, volunteering his time and bringing cat food that he pays for out of his own pocket. The cats are descendants of barn cats that used to hunt rodents at the stables for the racetrack on the property. Many of the barns have been torn down, but the cats remain. The complex has also unfortunately become a dumping ground for unwanted pets. Marra was charged with illegal trespassing and feeding wild or stray animals, which is a crime in East Rutherford, even though he had written permission from the sports complex operator. Marra accepted a plea agreement to stay off of the property for six months in return for all charges being dropped. But don’t worry about those feral cats. The sports complex let Marra know that they will be taking over his duties, paying for food and employees to take care of the cats, as well as bringing in veterinary attention. They’ve even been consulting with trap-neuter-release programs. 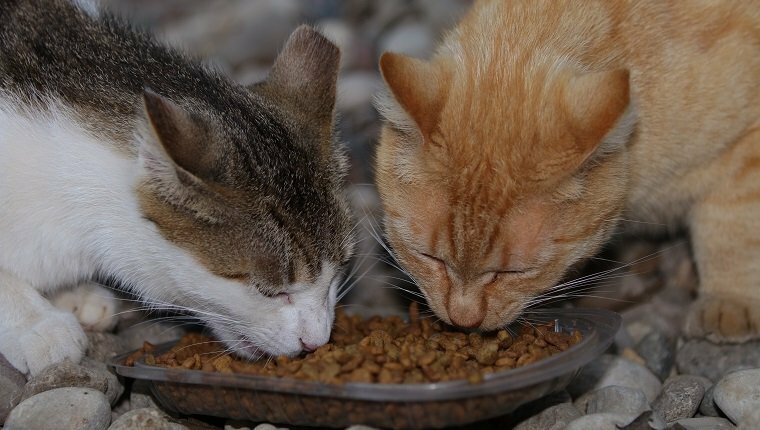 There’s also a new movement growing in the area to put an end to the ban on feeding feral cats. The sports complex thanked Marra for the services he’s been providing for so long and apologized for the trouble it caused him. Despite all the problems that came along, it seems that a lot of good will come out of this. Marra is happy that the cats will be getting the care they need, and so are we! 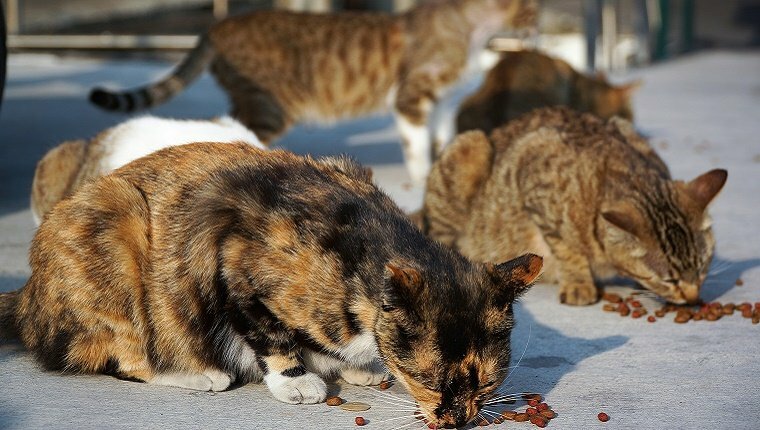 Do you think a ban on feeding feral cats should end? What do you think of this story? Let us know in the comments below.